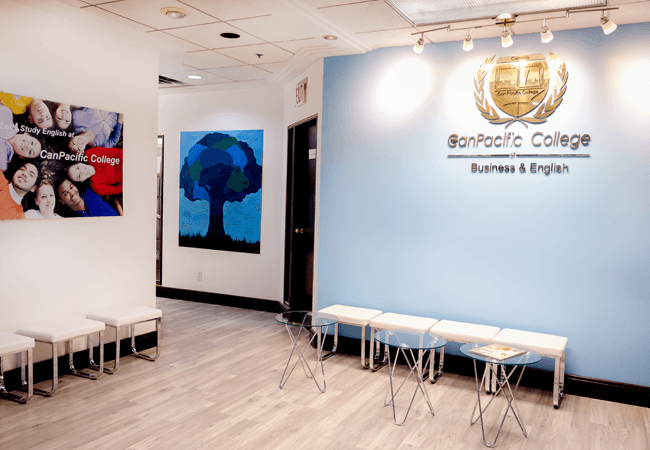 CanPacific College of Business & English is conveniently located in the heart of the city, in the heart of Ontario's fashion, entertainment, finance, commerce and cultural districts. CanPacific is only a few minutes walking distance from all major transit services. 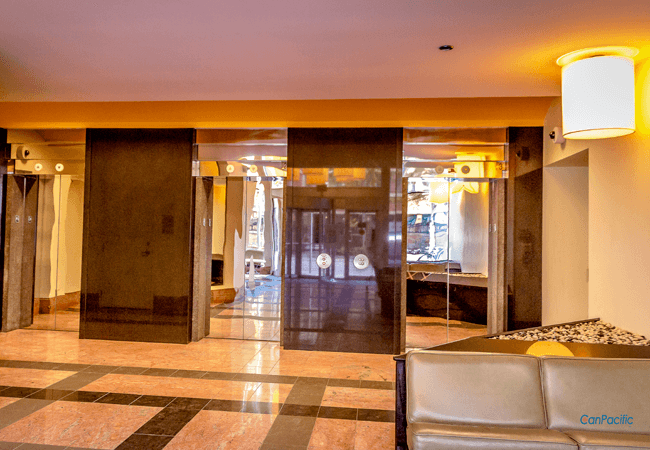 It is also within walking distance of many shops, restaurants, bars, the CN Tower, Eaton Centre, and Rogers Centre, among other attractions. CanPacific is situated within a modern building and provides you with an excellent learning environment. 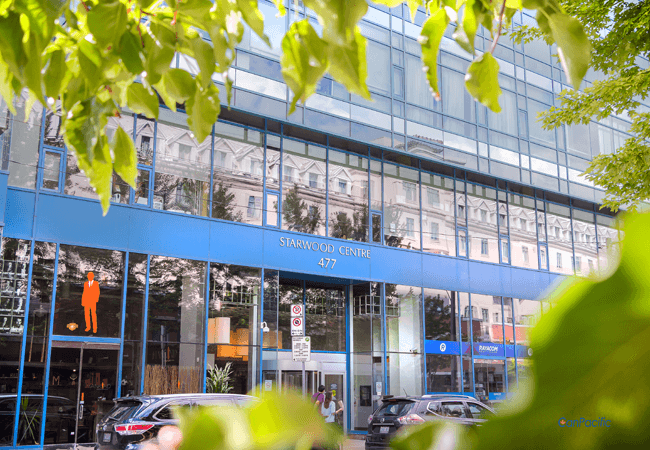 When you Combine CanPacific's assets with the advantages of living and studying in Toronto, you have one of the best places in the world to study English.